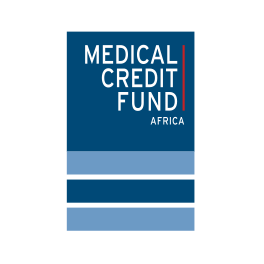 The Medical Credit Fund is part of the PharmAccess group of non-profit organizations dedicated to improving access to quality healthcare in Africa. 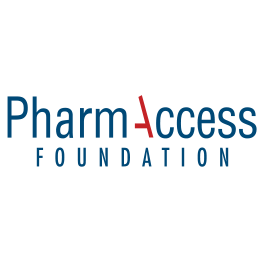 PharmAccess mobilizes public and private resources for the benefit of doctors and patients through clinical standards and quality improvements, loans for healthcare providers, health insurance, mHealth innovations and operational research. 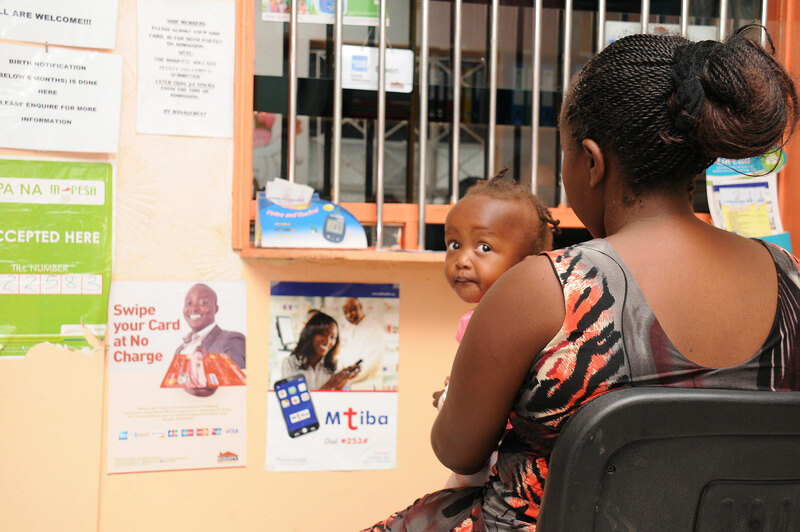 The Medical Credit Fund works with African banks to help private healthcare facilities access loans. We combine this with support and guidance to help you develop your growth strategy and identify the most effective areas of investment. This is how it works; Medical Credit Fund reduces the investment risks for banks, meaning your healthcare facility is more likely to get a loan. We employ a policy of incremental lending. 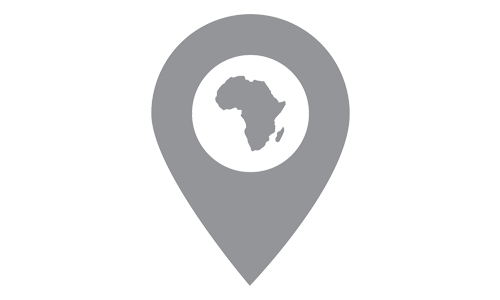 Less experienced health facilities can initially access smaller loans, reducing your risk of over-stretching and increasing your chances of building a positive repayment track record. 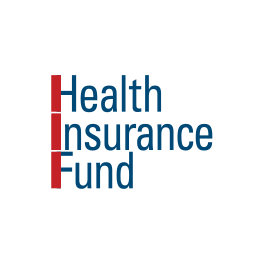 All loans facilitated by Medical Credit Fund are linked to a technical assistance program. This program is delivered by PharmAccess in partnership with local partners: social franchise networks, local NGOs, and umbrella organizations of private healthcare facilities. It focuses on two aspects of your business: your business strength, and your clinical quality. Our advisors work with you to help you compile annual statements; find management and operational efficiencies; assess the market to find growth opportunities; and formulate a convincing business plan to present to a bank. 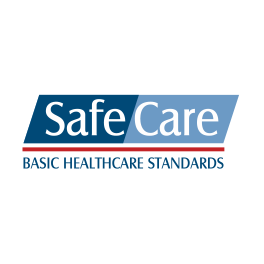 Following an assessment of your health facilities quality, using independent quality standards, we also advise you on how to improve your quality of care. To support your development we provide trainings and business courses in partnership with established training institutions. “Combining loans with capacity building through business and quality training is the perfect marriage.